Hi guys! We have thinking lately about how people related to the graphic design field would start their normal day at work. To know this closely, we asked our friends and we got to know that design routines differ from one work place to another. In most companies or maybe we should rather say advertising agencies – design department works is completely dependent on the Creative Team. So, it is basically like this, that after the brief is circulated within the team, members of the Creative Team start the brainstorming process. Sometimes, the initial brainstorming takes days to come up with an idea for a logo, creative post and other marketing materials for a 360 degree campaign. It is always a great idea to spend as much time as a Creative Team can to come up with ideas because it can help them understand the entire thing thoroughly. Not only that, properly planned campaigns and strategies also help brands and companies in going big. That being said, it is important to know and follow the correct path to carry out all the design tasks; big or small. Allow us to help you with the basics. The first and foremost task should always be to create a mock up especially when the marketing / branding material has to be printed on a big scale. Creating a mock up is the best thing you can do for any project of yours. It helps you and your client take the final decisions without having to spend huge amount of money on printing and publishing process. If you are planning to design a hang tag for your brand or client, feel free to use the PSD file we have shared with you with this blog. 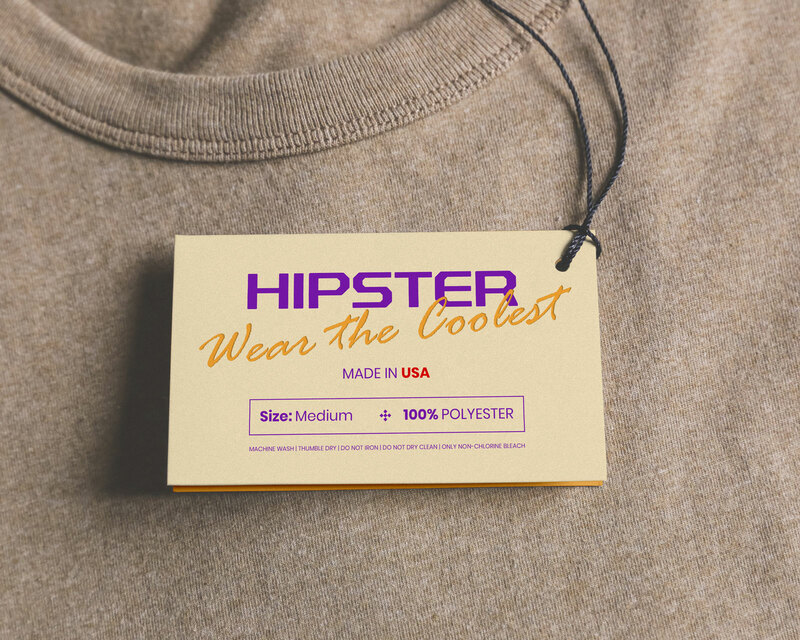 We are positive that you will be able to create super amazing hang tag mock-up PSD. You can also add relevant design elements to this PSD for your brands. So, how about starting the design project from today? Oh, and don’t forget to share today’s blog with your friends and colleagues as well.